Based on the Alicization arc. 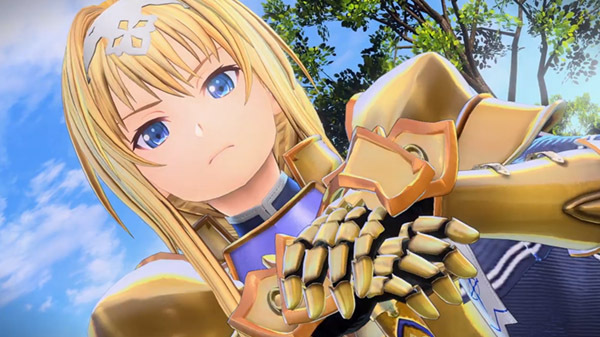 Bandai Namco has announced Sword Art Online: Alicization Lycoris for PlayStation 4, Xbox One, and PC. A release date was not announced, but it will be released worldwide. Watch the announcement trailer below. Visit the Japanese teaser website here. Update 04/01/19 at 8:12 a.m.: View the first screenshots and official fact sheet here.